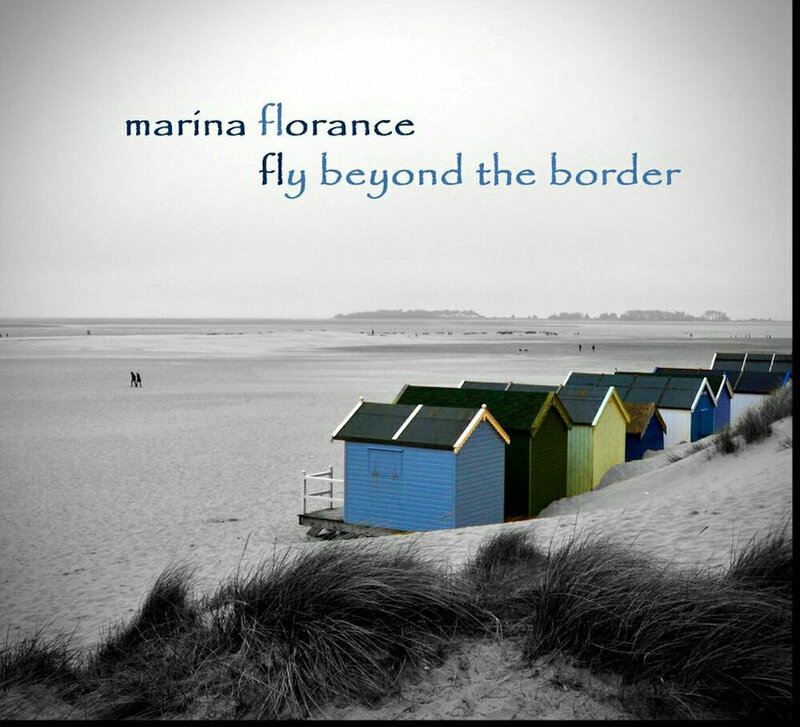 We are very honoured to be hosting the new album launch for Marina Florance. Many of you will have seen her session at Deepdale Festival and her Sunday Session late last year, this time there will be new songs and a new album. Marina�s new album will be available to buy on March 16th 2018. You�ll be able to buy a copy at the album launch, but if you can�t wait until 23rd March, then you can pre-order a copy right now on Marina�s website. 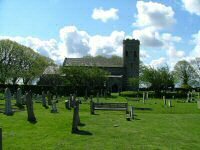 Marina�s session is the perfect start to our Deepdale Hygge weekend, which is our celebration of the beautiful North Norfolk Coast. 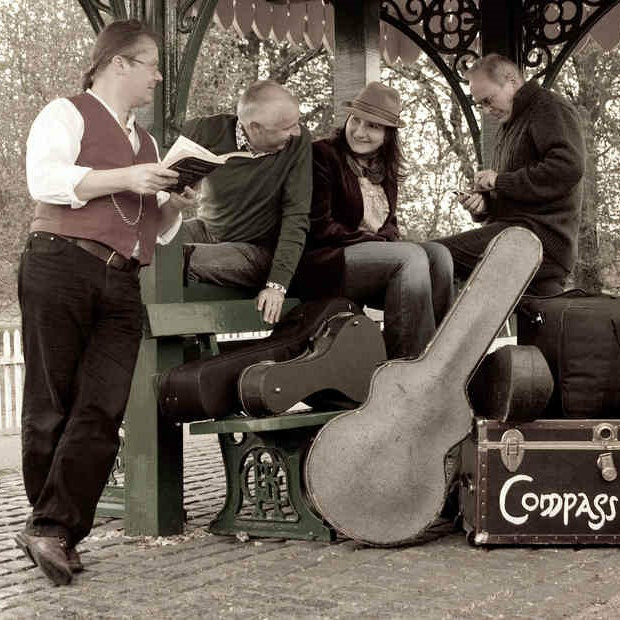 Customers who come to enjoy Marina�s session are welcome to stay on for the Deepdale Barn Dance / Ceilidh with Compass Moon. Price: �7 per adult, or if you would like to attend the Deepdale Hygge weekend please see the website for more information. 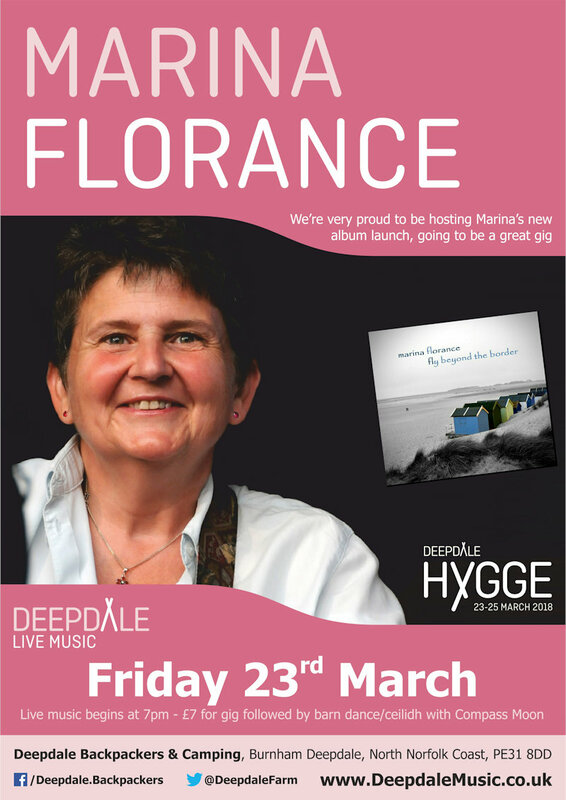 Marina Florance - Album Launch - We are very honoured to be hosting the new album launch for Marina Florance. Many of you will have seen her session at Deepdale Festival and her Sunday Session late last year, this time there will be new songs and a new album.